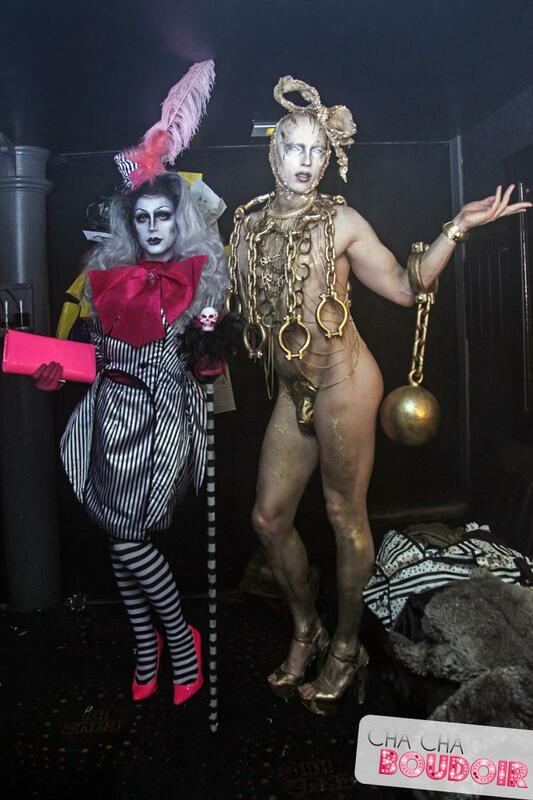 Once upon a time (2014 in a basement club in Manchester to be precise), Cha Cha Boudoir delivered a Disney drag extravaganza the likes of which Manchester has never seen. For the first time ever, due to popular demand, bribery, threats of violence and quite frankly, because we all need some cheering up after 2016, Cha Cha HQ is doing a sequel! Madonna – Bjork – David Bowie – Beyonce – Scissor Sisters – Sia – Michael Jackson – Azealia Banks – Charlie XCX – Disclosure – Blondie – Crystal Castles – Prince – Cher – Miley Cyrus – Destiny’s Child – Pet Shop Boys – Freemasons – Eurythmics – Aaliyah – Dead or Alive – Nelly Furtado – Missy Elliott – Kesha – Gwen Stefani – Britney – Kelis – LCD Soundsystem – Alison Moyet – Justin Timberlake – Fleetwood Mac – Katy B – Lil’ Kim – Usher – Whitney Houston – Hot Chip – Amerie – Jamiroquai – Kylie – Nicki Minaj – La Roux – Basement Jaxx – Mel n Kim – R Kelly – Brooke Candy – Mary J Blige – Salt n Pepa – Christina Aguilera – Mylo – Beastie Boys – Kylie – Metronomy – Ciara – The Human League – Ariana Grande – Rihanna – Bobby Brown – Calvin Harris – Janet Jackson – Ciara – Daft Punk – Cyndi Lauper – Die Antwoord – Mark Ronson – En Vogue – Groove Armada – Kiesza – Mariah Carey – Lady Gaga – M.I.A – Outkast – No Doubt – Pulp – Robyn – Sean Paul – Spice Girls – The Prodigy – Roisin Murphy – We have Band – Yeah Yeah Yeahs – Whitney Houston – Die Antwoord. 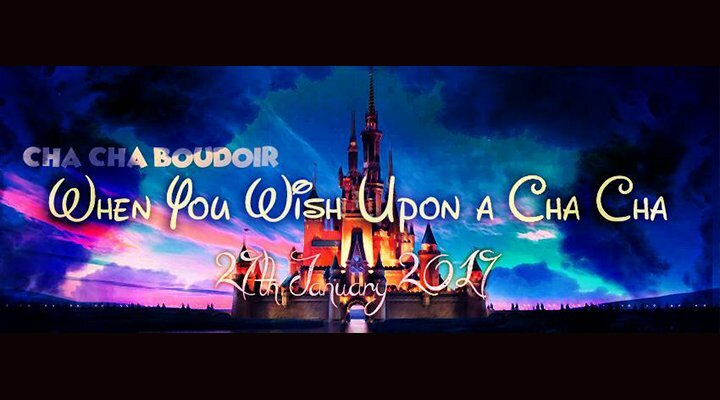 *Cha Cha Boudoir accepts no actual responsibility for ensuring your dreams beyond having a lovely time on the night, actually come true. Yes, we all want to stay in the EU and yes we all want that to happen to Donald trump, but we are where we are I’m afraid.